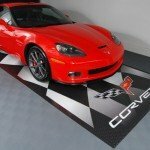 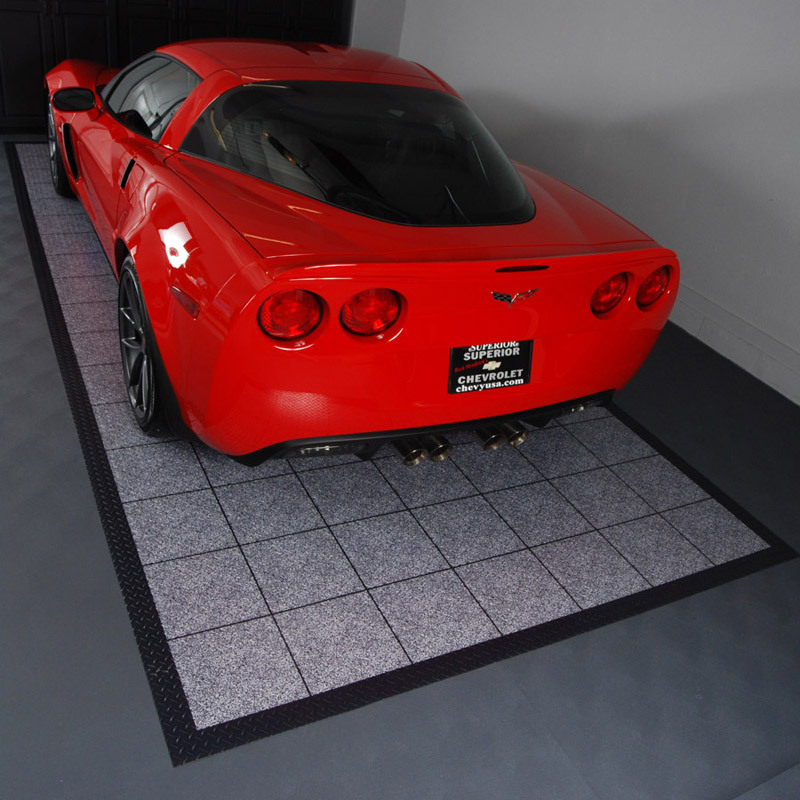 We are often asked if we will cut custom sized garage floor mats and what the lead time on custom garage flooring is. 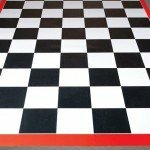 The answer is absolutely and that lead time can be as much as 6 weeks and as little as 2 weeks depending on the size you order. 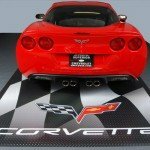 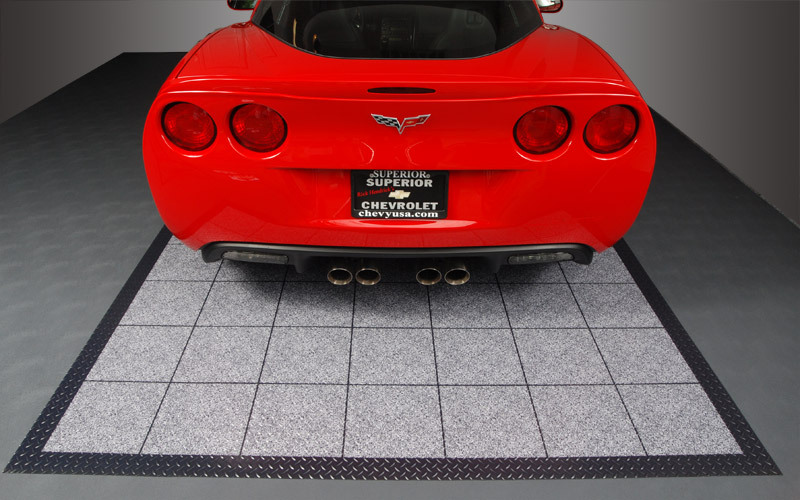 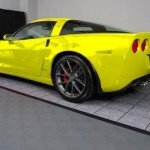 It also important to note that in many cases, the next size standard garage floor mat may be less expensive and is certain to arrive faster. 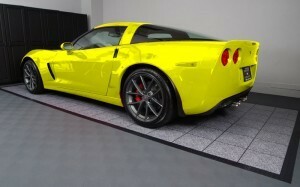 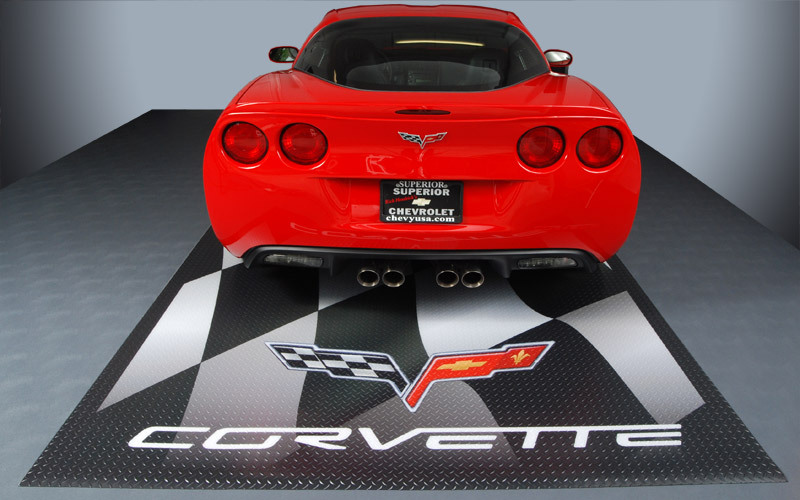 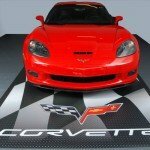 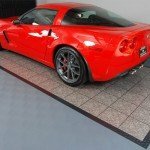 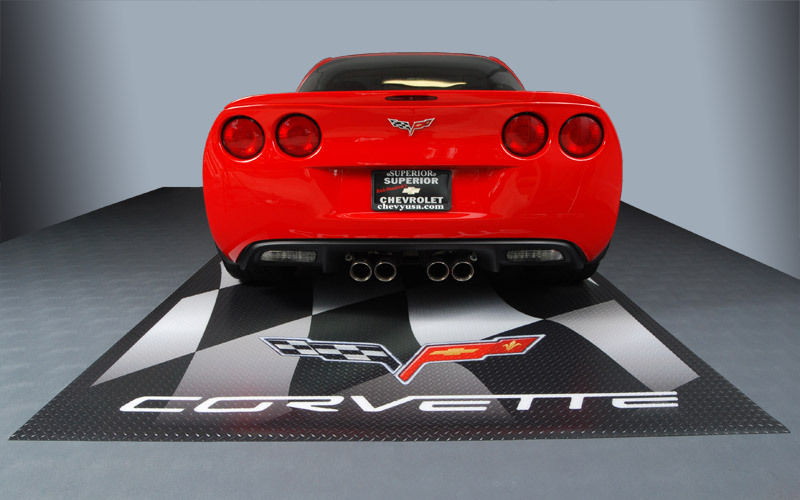 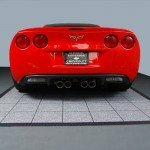 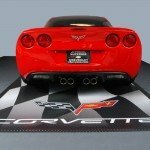 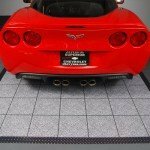 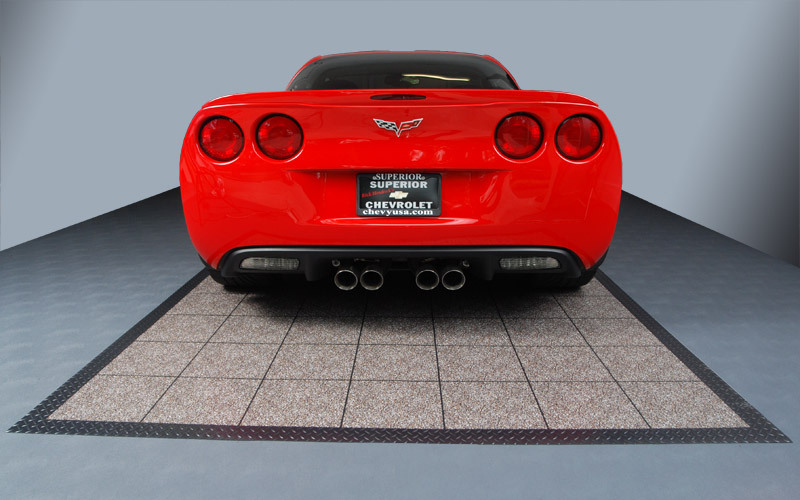 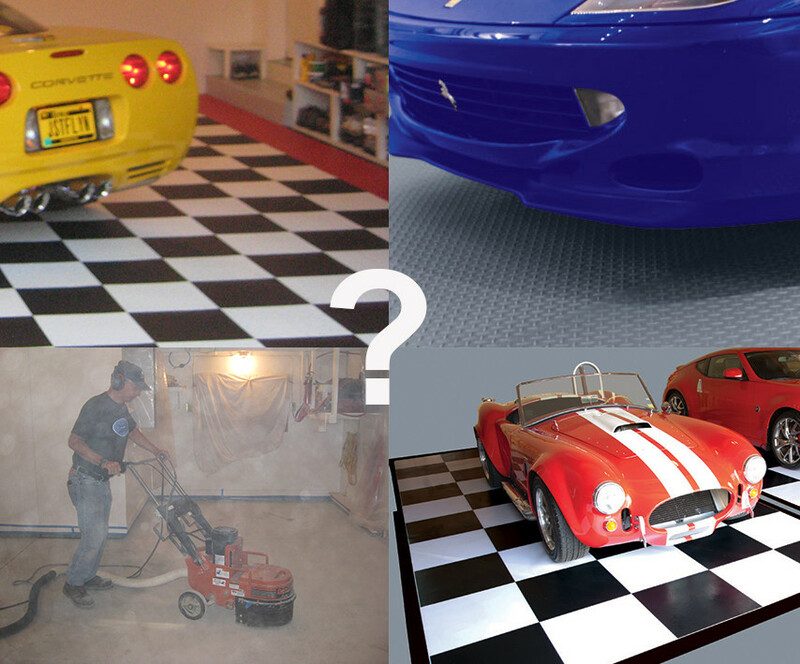 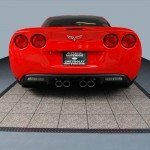 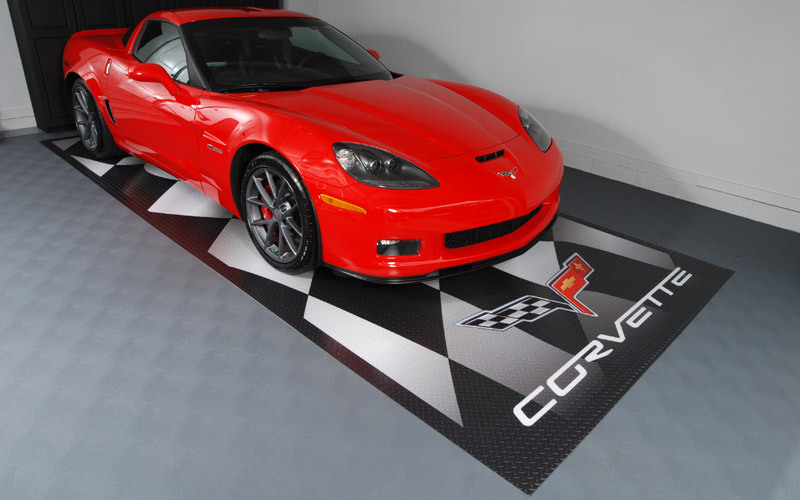 While we are on the subject of custom garage flooring, we will be launching a series of custom garage floor mats. 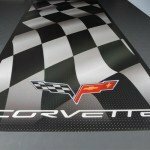 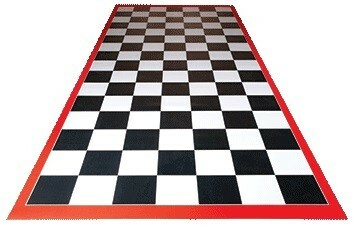 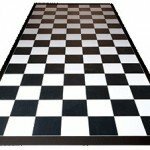 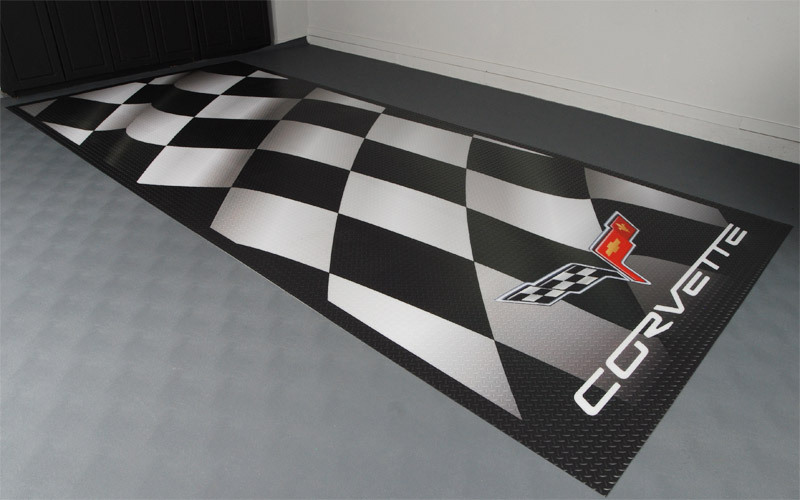 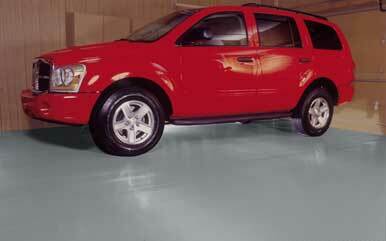 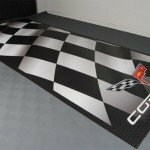 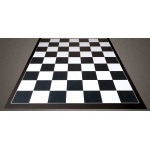 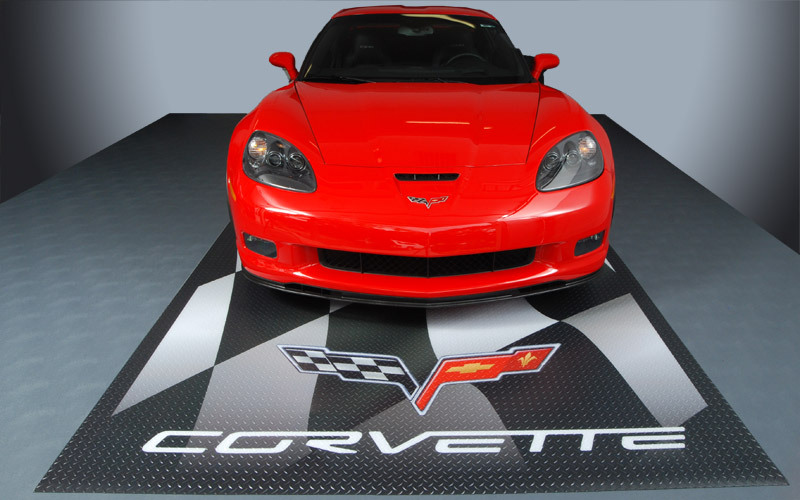 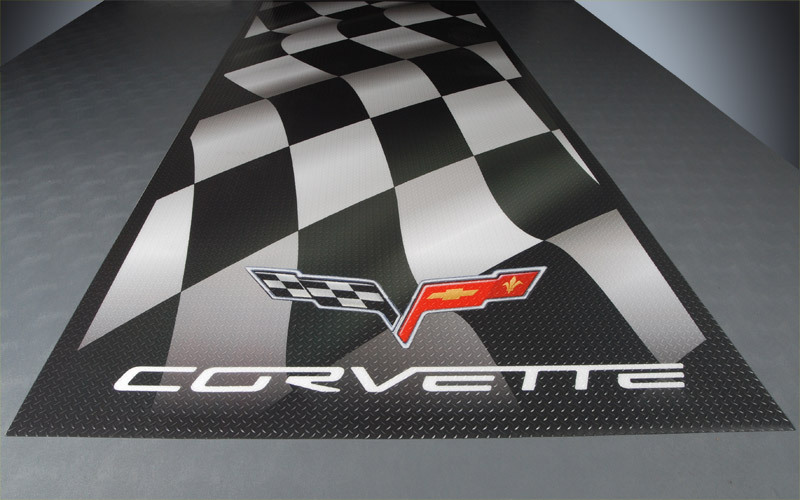 These mats are designed to look like garage floor tiles, have licensed logos and others mimic epoxy. 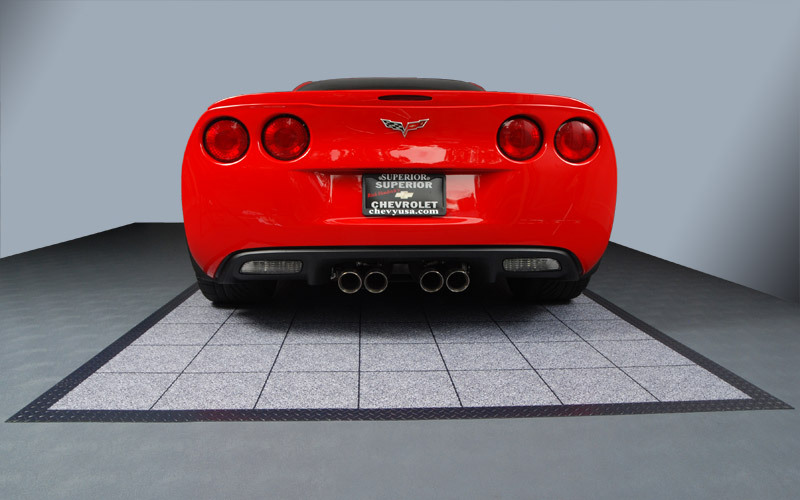 If you need custom sized garage floor mats, we highly suggest you give us a call. 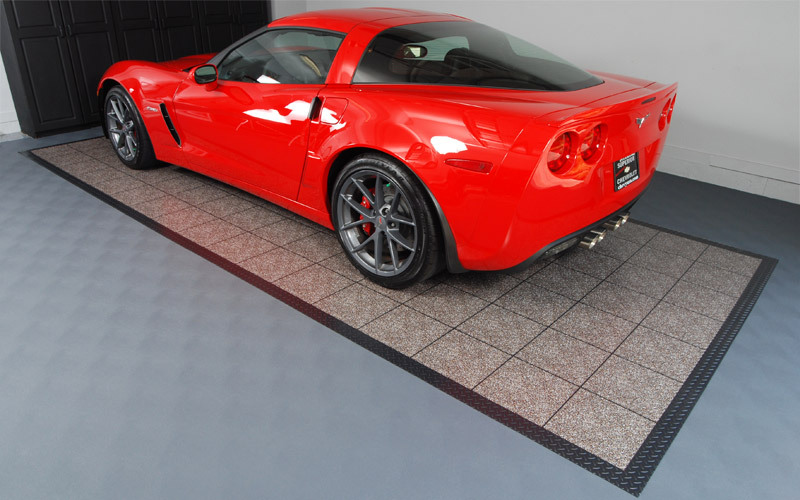 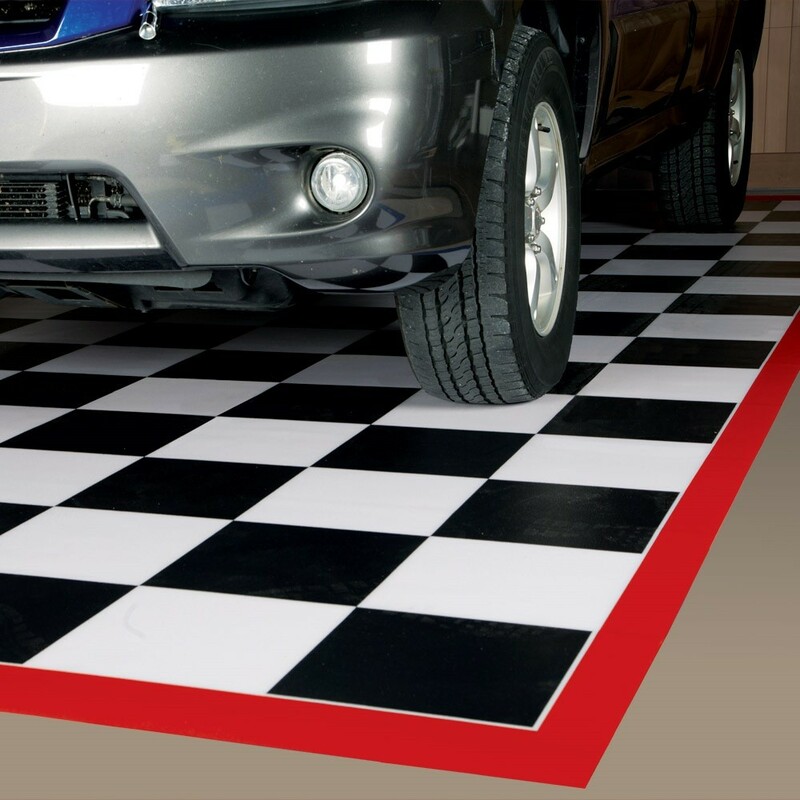 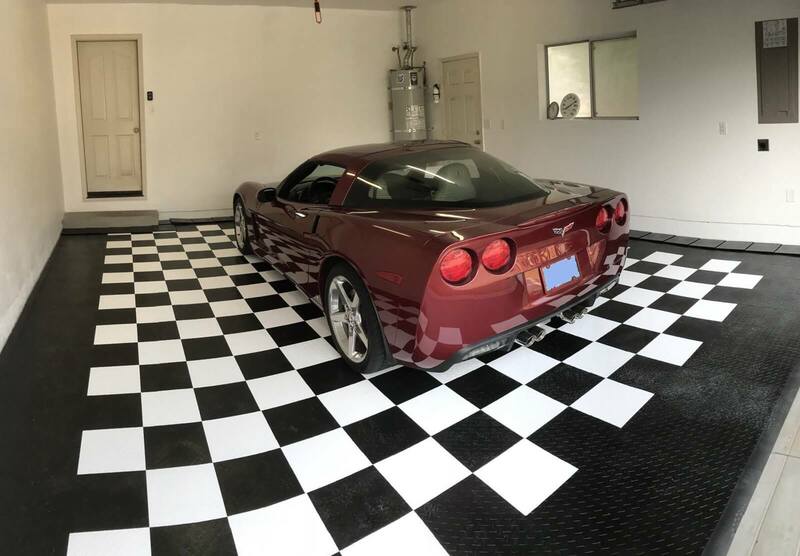 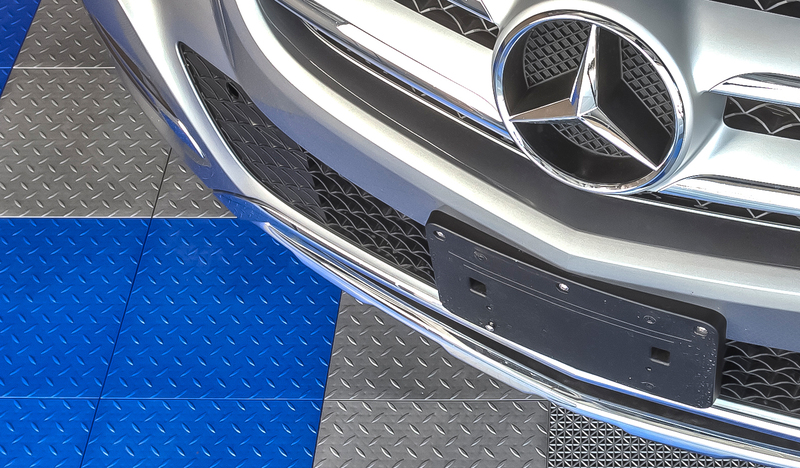 One of our experienced garage flooring consultants can make sure you have the best fit.